Huawei Honor is finally available in India from the online shopping site Flipkart. The price of the Huawei Honor in India is Rs. 19,900 which will really help it in competing with other smartphones of this segment as Huawei Honor is really having some nice features at a reasonable price. 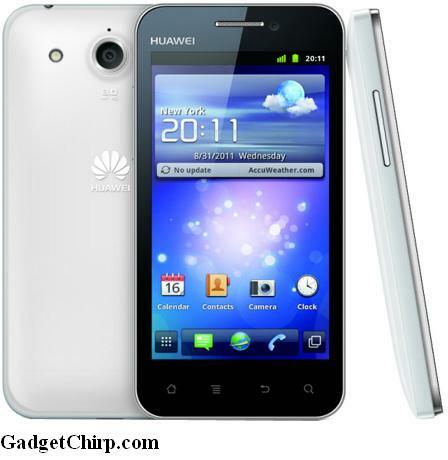 The full specs and features of the Huawei Honor are given below. - 4GB Memory, Expandable up to 32GB using MicroSD.